Landcare is a joint effort between the community, government and business to protect, enhance and improve our environment. It began in Victoria in 1986 and has become one of the most active and effective means of caring for your country throughout Australia. Yarram Yarram Landcare Network (YYLN) has a long history, with some of local groups amongst the oldest and most active in the State. We are proud of our local contribution. 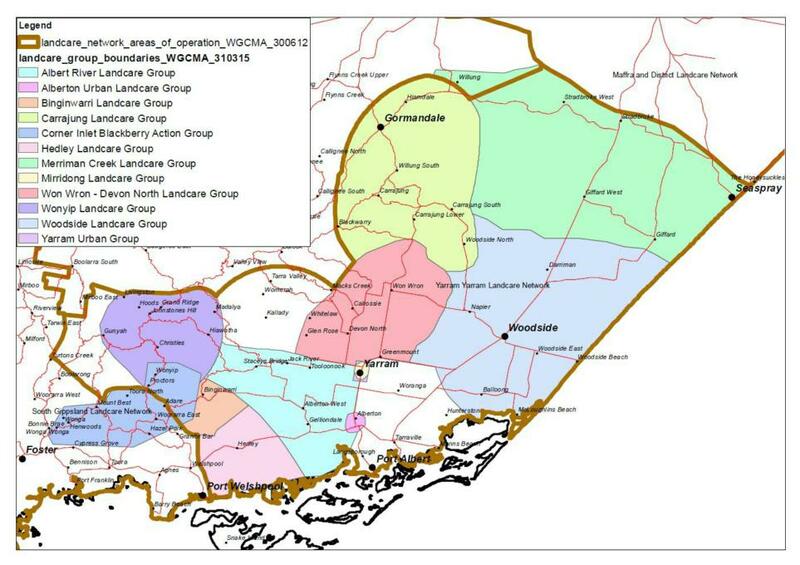 - Landcare Victoria: Made up of 10 Regional Landcare Coordinators and DSE Landcare Team. Responsible for managing the Victorian Landcare Grants. Won Wron Devon North Landcare Group. YYLN is an Incorporated Association, operating under a set of Standard Rules (version 090512 – updated version 4 June 2016).